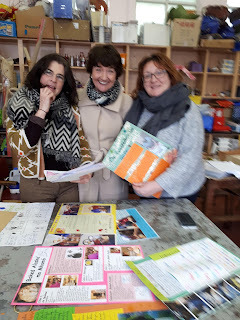 We had a big job on Wednesday reading all the fantastic entrants to our Grandmothers Day Competition. The top 10 will be displayed in The Kitchen on Friday March 30th (Good Friday) and the 3 winners will be chosen that evening. 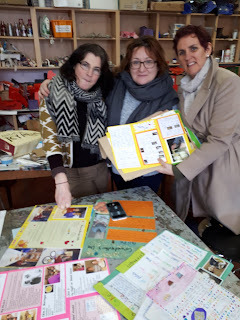 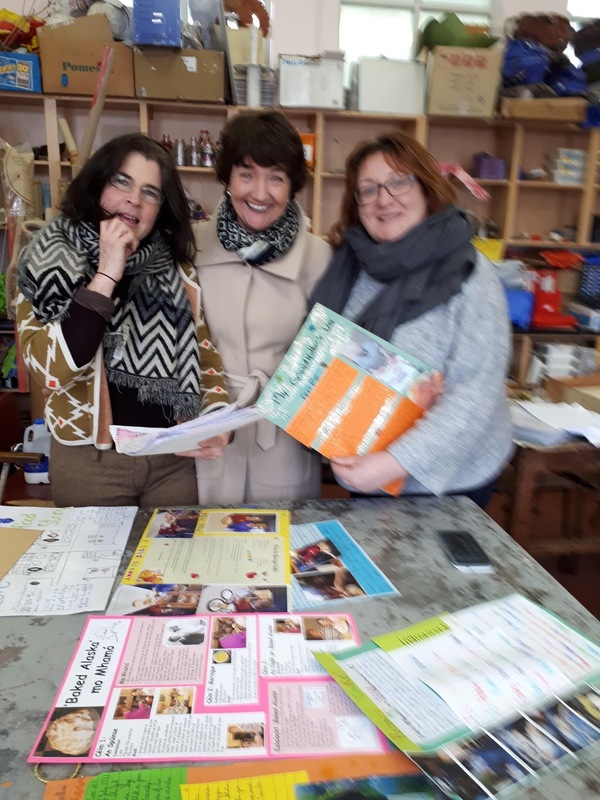 Pictured are Michelle Smith of Claddagh National School, Geraldine Williams - Slow Food Galway Leader, Michelle Kavanagh of The Kitchen and Tara Canning of Tara Canning Nutrition.